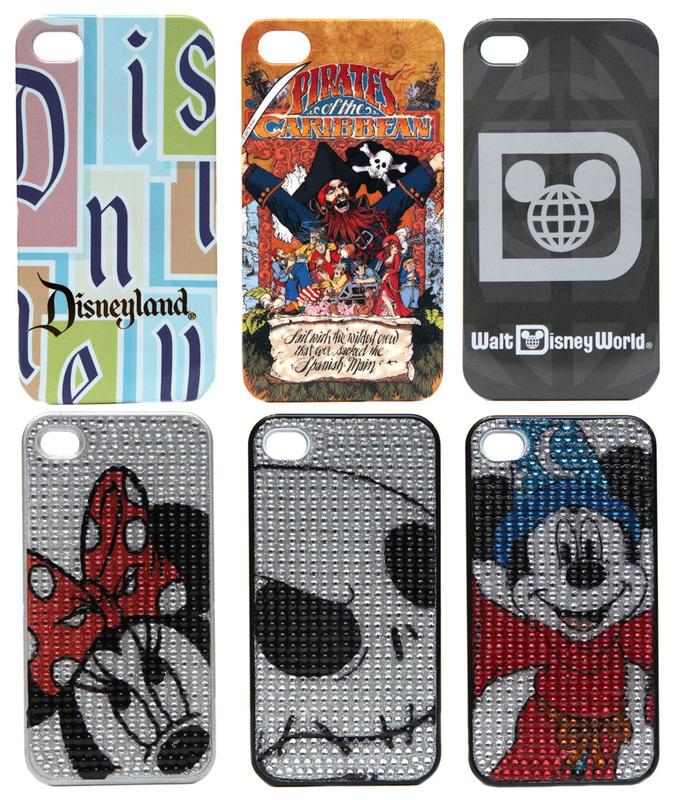 It was announced on the Disney Parks Blog, that new cases have been released, and more will be coming. 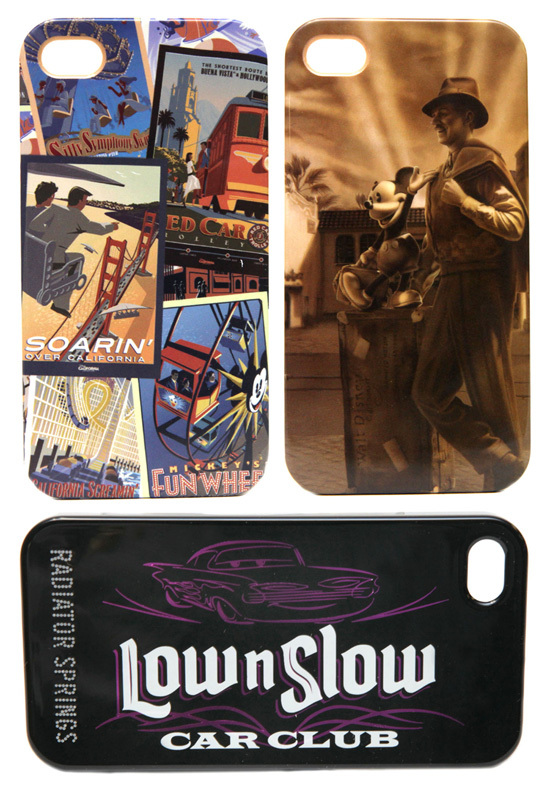 The top two of the above cases are Limited Edition to 2,012. I personally bought the California Adventure Attraction Posters one, and am happy with the fit.